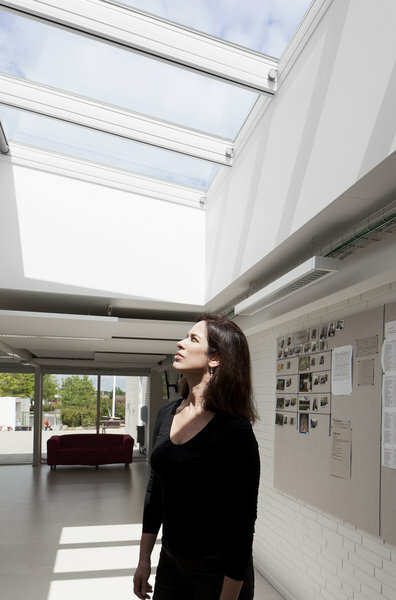 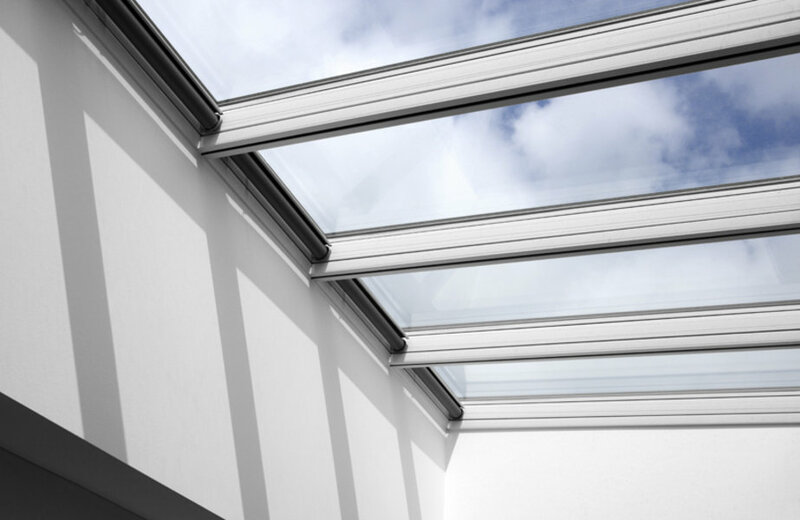 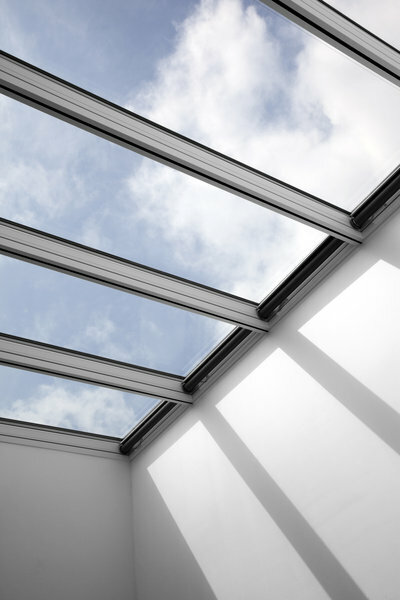 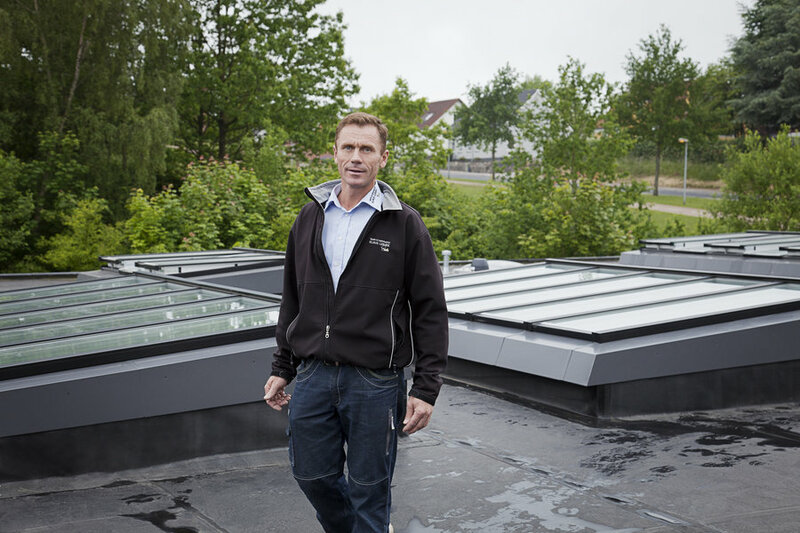 VELUX is a worldleading manufacturer of skylights. 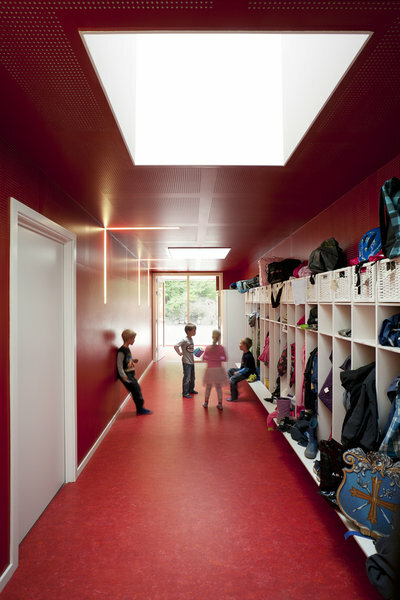 Interior and exterior photos document a case story for the company about the transformation of Aarup City Hall into a daycare institution. 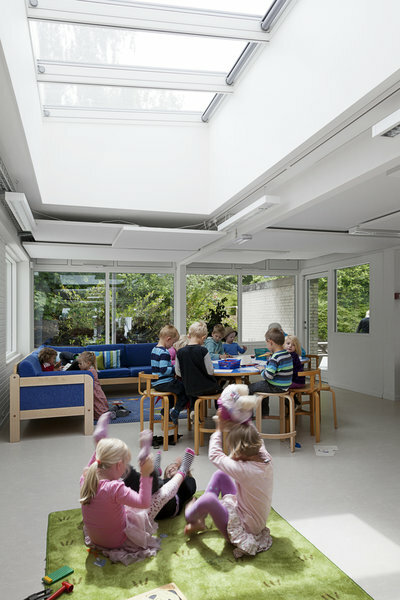 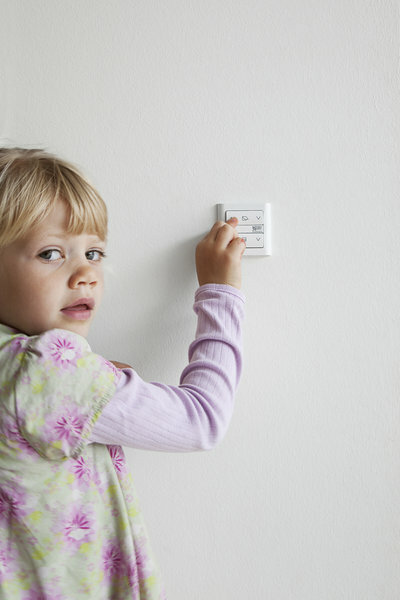 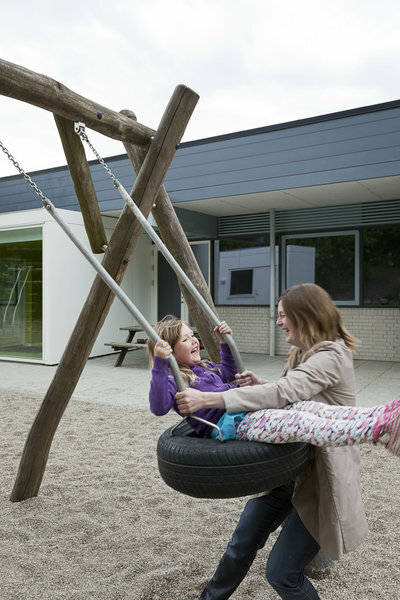 The VELUX Modular Skylights were a key component in creating a light and welcoming space for children. 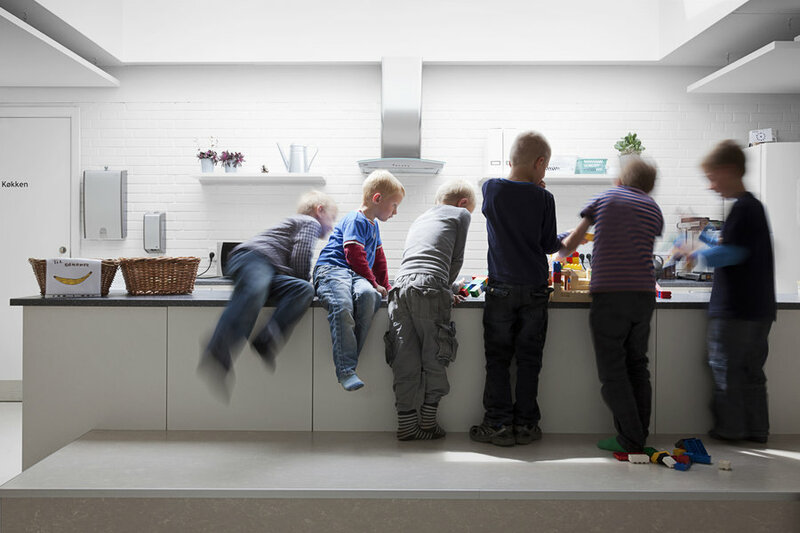 Design and renovation by CASA Arkitekter.